*Packages do not include your initial consultation. 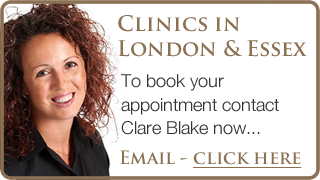 Bookings for Mayfair Clinic will require full payment at the time of booking to secure your appointment. Cancellations within 48 hours of the appointment will incur a 50% of the fee being charged. Cancellations within 24 hours of the appointment will incur 100% of the fee being charged.